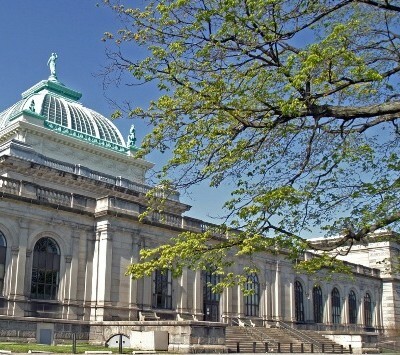 The Horticulture Center, a modern exhibition hall and greenhouse, is located in beautiful Fairmount Park. The Center was built in 1979 and sits on the site of the former Horticultural Hall, and the 1876 Centennial Exposition building. The grounds and greenhouses are open daily and the venue can host private parties from 100 to 1,200 guests. 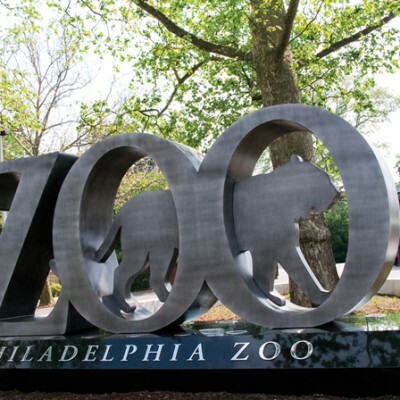 The Philadelphia Zoo’s 42-acre garden is home to more than 1,300 animals, many of them rare and endangered. This was the first zoo in the United States and opened in 1874. 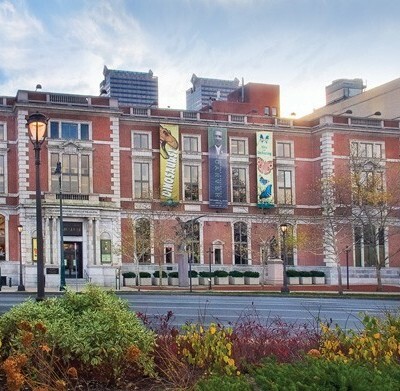 A leading natural history museum dedicated to advancing research, education, and public engagement in biodiversity and environmental science and founded in 1812. Visitors to the Academy have the opportunity to get face-to-face with towering dinosaurs, meet live animals, and explore a tropical garden filled with live butterflies. 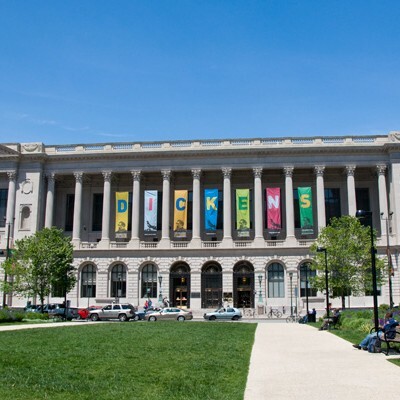 The cornerstone of Philadelphia's Free Library System. 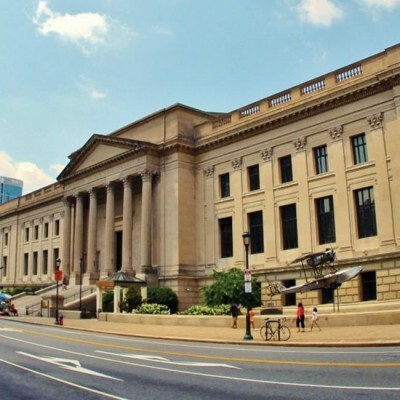 Opened in 1927, the Parkway Central Library contains more than 7 million items and many special collections.